An innovative food and community complex that will unite local farmers and food producers is set to open in Louisville, Ky., in 2017. 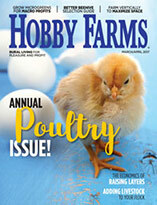 When your spring chicks arrive from the hatchery, take these steps to identify them correctly. 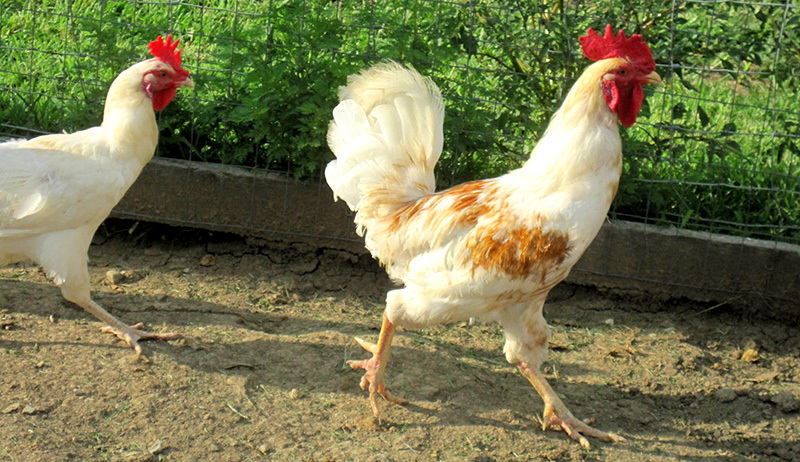 With a few simple practices in place, you can reduce your chickens’ risk of contracting life-threatening illnesses. Turn a loaf pan into a mini greenhouse for growing a nutritious treat for your flock. 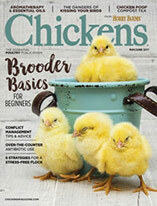 Introduce your kids to the joys of chicken keeping with one of these beginner-friendly breeds. Spring chicken-manure cleanup is a stinky job, but here’s how to get it done quickly and efficiently. 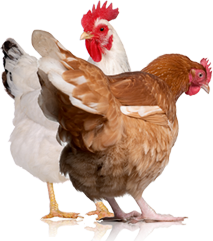 If your older hens aren’t scratching around as they should, clip their nails to prevent overgrowth.